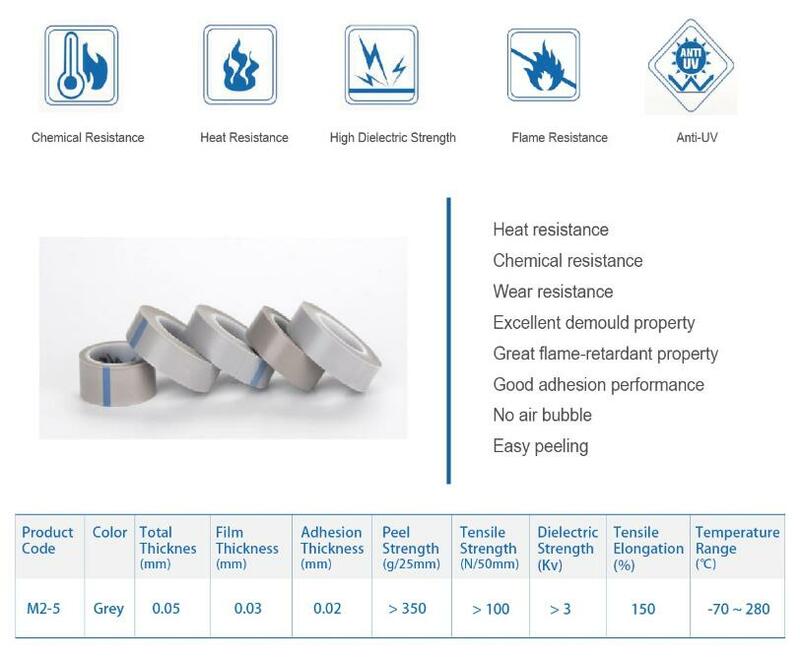 M2-5 series, is the Ptfe Film Tapes with 0.03mm thickness substrate, then coated with high pressure sensitive silicon adhesive at the backing. This product specially can be applied in those industries which have the stretch or conformity requirements. All other technical requirements also can be discussed and customized. What's more, the product has show up its best chemical and weathering resistance. Also, the tapes are excellent choice when applying the areas that requires great electrical property and for wire, cable insulation and protection. Looking for ideal Adhesive Film Tapes Manufacturer & supplier ? We have a wide selection at great prices to help you get creative. 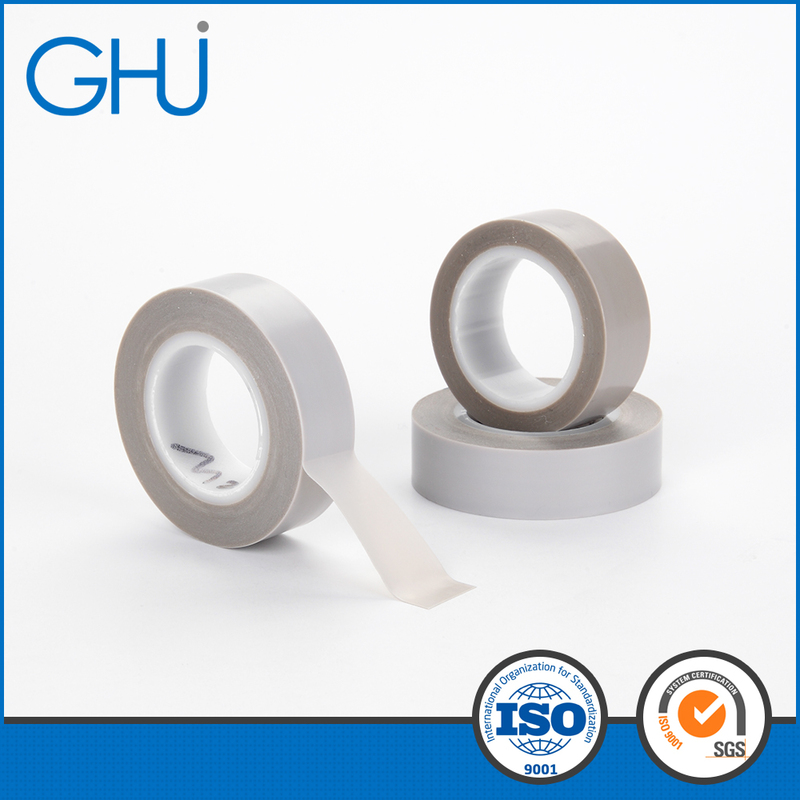 All the Adhesive Film Tape are quality guaranteed. We are China Origin Factory of Film Self Adhesive. If you have any question, please feel free to contact us.